Jordan Fractional Plates are designed to push athletes to their limits. Whether you’re intending to beat your personal best or whether you’re trying to boost muscle growth at a steadier pace, Jordan Fractional Plates are great. 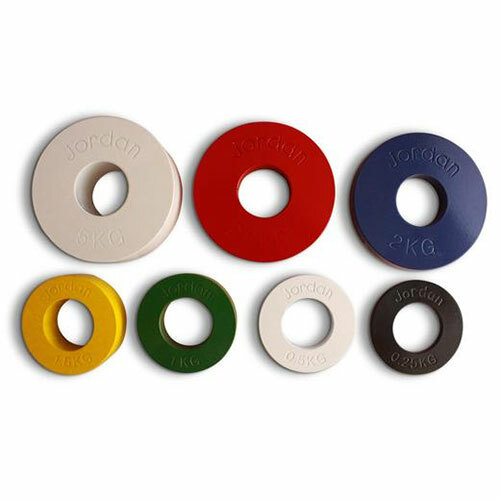 The plates allow you to add weight in small increments to any standard Olympic bar from 0.25kg to 5kg. 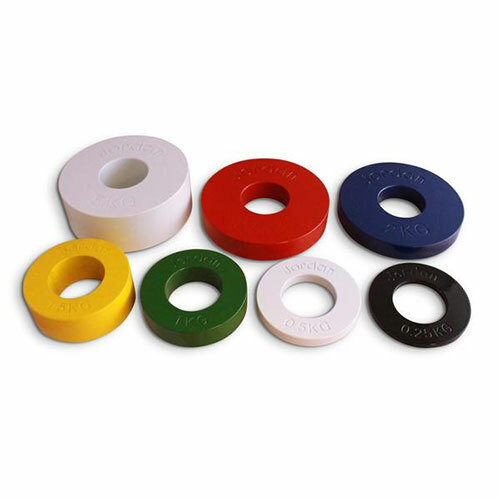 The durable steel plates have been finished with easily distinguishable high gloss colours.